Right after successful Jio launch, Reliance has some amazing offers coming up for Broadband users. Reportedly, the company is already testing Jio FTTH services in cities like Mumbai and Pune, which will offer 1Gbps speed, toppling the current average speed of 3.5Mbps. 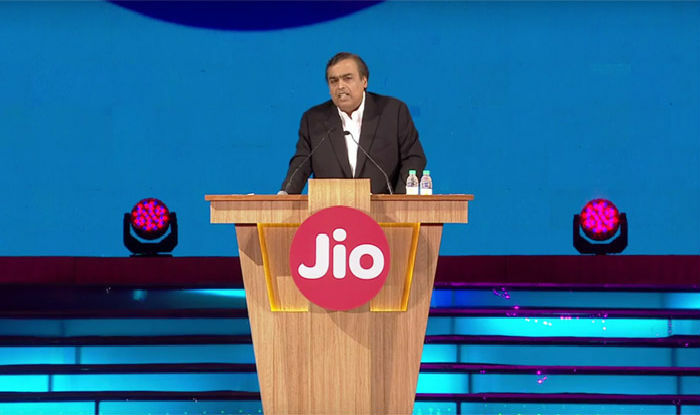 To be available in 100 cities, customers will get an unlimited preview like Jio.